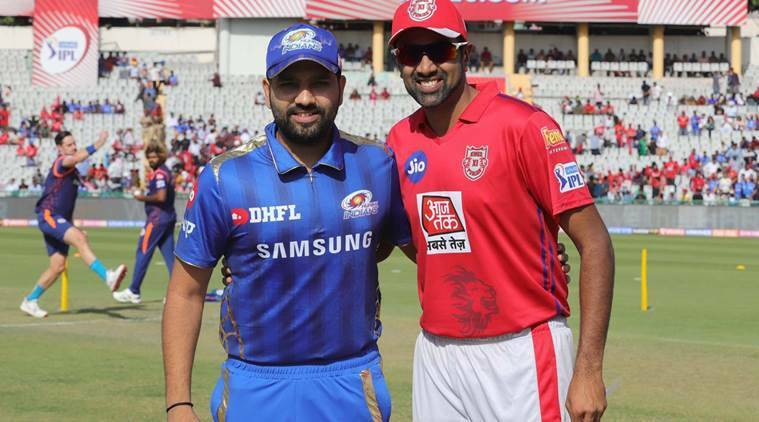 Kings XI Punjab are up against Mumbai Indians in their first home game of IPL 2019 season. Both the teams have won one of their two games in the season. KXIP, who are playing their first home game of the season, were forced to make a change. With uncapped talent Varun Chakravarthy unfit, the Rs 8.4 crore buy was replaced with spinner Murugan Ashwin. Chakravarthy did not get off to a good start in his first IPL game earlier this week against Kolkata Knight Riders. The right-arm off-spinner was struck for 3 sixes and a four by Sunil Narine. He eventually finished with figures of 1/35 in 3 overs.